Most of us want to be a part of an inspired workforce, yet many participate in and develop a compliant one, which squelches the connection between person and purpose. People can hardly be blamed. As children, for example, the system pressed us to conform, so we played “follow the leader” and other games with our peers. Work systems everywhere continue the trend. To be sure, compliance has its place: safety, quality, and regulations top the list. The preaching boss, however, who demands or uses manipulative tactics to gain the compliance of her subjects is in many respects weak. 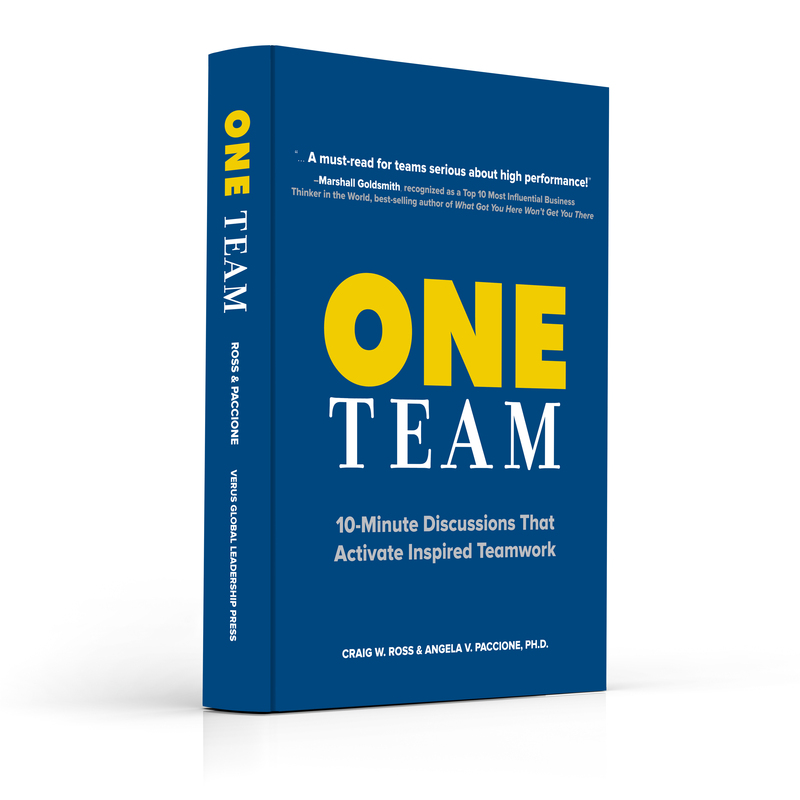 She falsely believes that leading a compliant team is easier than inspiring one. (“Want to keep your job?” Yeah, I thought so.) It is, however, much more difficult to force people to do a job than to guide those who are willingly stepping up, speaking out, and taking action. The human spirit was not meant to conform. Inspired self-expression, both individually and as a team, brings with it a boldness that smashes through the productivity levels of the compliant workplace. This is the environment high performers are desperately seeking. This is the environment of which we want to be a part. To succeed in this hyper-competitive and lean age of business, people have to matter. And why they matter is not just because of what they can do, but also because of who they can be. As more teams function in ways where team members activate greatness in each other, inspiration, and its cousin, commitment, become norms. Yes, some of us work for managers who are loath to embrace inspiration as a means to achieve excellence. Meanwhile, to forfeit our inspiration – our responsibility to ourselves and each other – won’t do. We choose to wake up each morning and be committed to a cause greater than we are. We choose to express our values, including a work ethic that informs the world who we are: inspired. A team achieves excellence when they’re inspired by the notion of experiencing it. 1. In the work we do, what does it look like to function more consistently from an inspired state? 2. In our daily interactions, how do we want commitment to be demonstrated – and why? 3. Why do aspects of our work inspire us? How do we do more of that type of work?